We have sunday 23rd of September open for booking. Spaces will fill fast so ensure you book in advance. Our latest date is now available to book with more to follow. Head over to the track days page and get booked up. We are pleased to announce our Winter event. This will be run in our normal format offering a day of open pitlane or 5 runs for a taster for people new to the circuit or track days. The booking page is open so book now to avoid dissapointment. We have just added our latest date to our booking page. Keep checking back as we have an October and November date to follow! A last minute offering from the team here to take advantage of a Sunday on track at Curborough. Please click the link below and do not miss out! We will run our normal open pitlane format to ensure lots of time on track. January is in full swing, we have the perfect thing to fight the winter blues............. Our first dates of 2014! We will soon be adding a date for Llandow which we have run a few days at so keep checking back formore info. We are firing on all cylinders for the winter months, show season has come to a close. We have organised a date in November and a December date now listed so please keep checking back. Our facebook and youtube accounts are constanlty active with new dates, images and videos from previous events. We are back and have dates immediately available and some coming to cheer up the dark winter days. Our next event is not far away, the weather is getting warmer so we are set for another fantastic day. If you wish to attend please book HERE as places are limited and our last 3 events have booked very quickly. Our usual layout will apply with an open pitlane style to keep We strongly recommend spectators and passangers so please bring firends and family. Hot food will be on site on the day also. the day moving and ensure as much track time as possible. Should you have any questions or need any help please email info@trackdaydrivers.com or call Alex on 07894259841. All dates apart form Llandow are on our Track days Page and are available to book. We have already take bookings for our February date so book now to avoid missing out. Should you have any questions or require help please email info@trackdaydrivers.com or call Alex on 07894259841. The trackdaydrivers team want to wish everyone a Merry Christmas. We hope you have a fantastic time with your families. We also look forward to seeing many of you on Saturday 29th December for our Christmas Cracker Boredom buster. We still have limited spaces available. Due to high demand we have managed to secure an extra date at the fantastic Curborough Sprint Circuit. Places are on a first come first serve date. Both our October and November dates have fully booked. Thank you to all who attended out fantastic curborough creepiest event. It was a fantastic day to say the least. Please take a look at the photos taken by Richard from rhodopsin. There is a link at the bottom of the page and on our gallery page. So what next? More track fun with nippy November. We still have a limited number of spaces available so book now to avoid disappointment. We look forward to seeing you there! The big question will it snow? Paul has racing success twice in one day! Congratulations to Paul Dolan, Co-ordSport’s test pilot – winning both his races at Mallory Park last weekend, in the 2012 Nippon Challenge. The car still runs it’s standard engine, which has done 80,000+ miles, but work has continued on the weight and balance of the car. 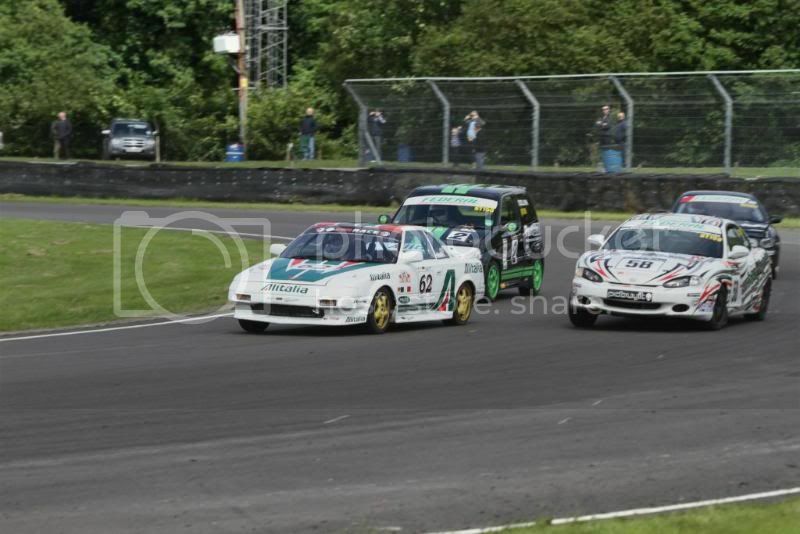 Here’s Paul just avoiding T-boning a car when he was being lapped rather enthusiastically at Shaw’s Corner! Paul did have a moment in race 2, when he came off at Lake S’s, but kept his foot down and recovered, going on to pass 3 x cars to take the class win. Our next event is fast approaching for Saturday 27th October so please take a look and do not hesitate to book as places are beginning to fill fast. Curborough Creepies will be s huge day. If you go over to our blog page you will see Paul's write up for his first 2 races in the Co Ordsport Ignis so check it out. Below is his second race write up. After fixing the car from the last round at Castle Donington, we had the tracking and set up checked by EMC motorsport in Birmingham ready for 2 more races but this time at Castle Combe Circuit on Sunday 17th in the Nippon Challenge. We arrived about 6.30pm on Saturday night and it was raining hard, we waited for a space to appear from the Lotus teams that had raced that day. Sunday morning the sun was out, but still very damp, so we left the Federal road tyres on and qualified 20th on the grid. The track had now dried out, so we changed to semi-slicks. We had a great start in the first race, kept swapping places with an Mr2 and gained me some space, finishing in 16th with a good lap time of 1.26:129.Came 4th in my gt150 class which was great, I was very pleased and felt a lot happier with the set up and gained lots more confidence in our Part-box.com Ignis sport. 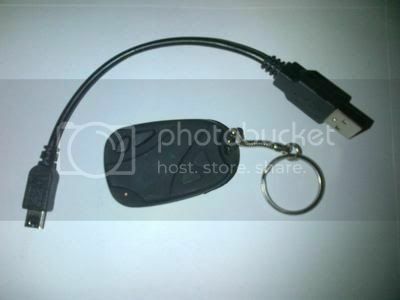 We fitted our new key fob spy camera to the dashboard; with just a mobile phone memory card we were able to gain some footage of race 2 before the 1 GB memory card was full. 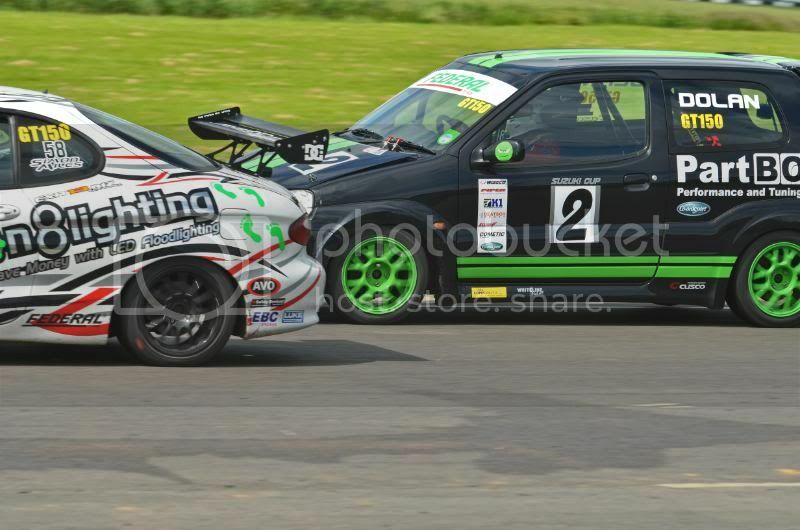 In race 2 I did not get a good start on the outside lost a few places, but did o.k. had a great race with another MR2, which was holding me up. Tried very hard to overtake at every opportunity…. late braking and with greater corner speeds, to try and pass, but did not have the grunt to make the move stick. 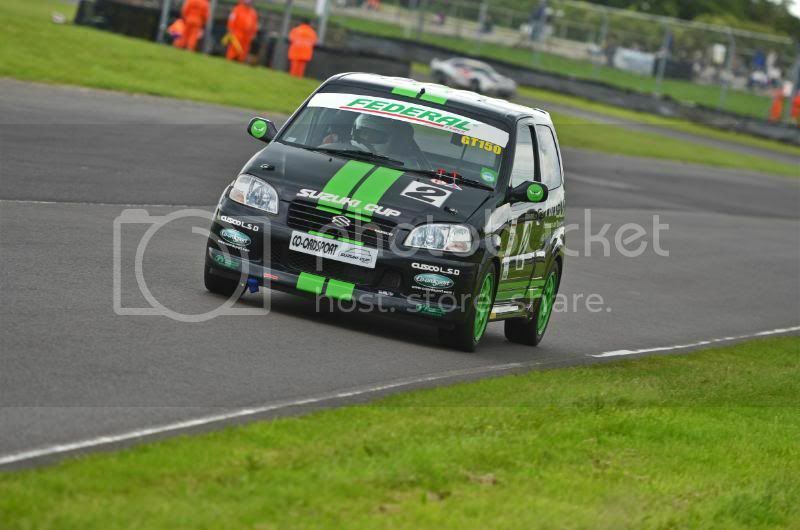 I finished 16th again overall and 6th in my class, so was very happy with my new found trust in this funky little car. I will be at Silverstone Circuit in July so need some extra power for the straights, hope you enjoyed this write up has much as I did taking part. Thank you to all who braved the bad weather with us on Saturday. The afternoon was much kinder to us. There will be footage available shortly from the onsite filming. Also a thank you to Andy from autoconcepts photography. Please look on our facebook pages to find the links to the images. We are looking into more date's so please keep checking back, Paul will shortly be taking part in his first race of the season so we are very busy. Thanks again and see you at an event soon. Thank you to everyone who attended Fast feb, what a great start to the year. What a great start with some truly stunning car's! Along with photo's from Rhodopsin and on our Facebook pages. Our next event is fast approaching so please take a look at Awesome April and book up to avoid dissapointment! We will soon have updates on Paul's race car adventures, watch this space! This year we will be following Paul's racing progress in the Ignis along with increased activity on our growing youtube channel. Our camera will be at every event filming as much as possible so you can watch your experience back. We will have more great event's with fantastic photo's from Rhodopsin. Firstly Merry Christmas to you all! Thank you to everyone who attended our event's this year. We had a fantastic year with some great car's. Next Year is already looking great with our event's, Paul racing and much more. We now have more dates for next year up! Please have a look as the dates will book up fast. Have a great break and don't eat or drink too much! Next Year's dates will be up before the end of November, as always we endeavour to select the most accessible days and offer an experience like no other so please keep checking back. Thank you to all of the guys and ghouls' who attended out tracula event. 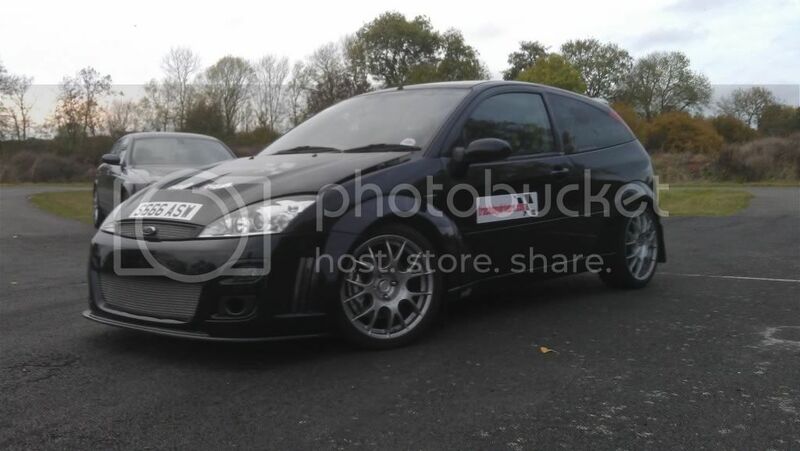 It was a huge success in conjunction with Ford torque and visiting forums RSOC, ZSOC, Built4track, Streetrace, Warwickshire modified to mention but a few. 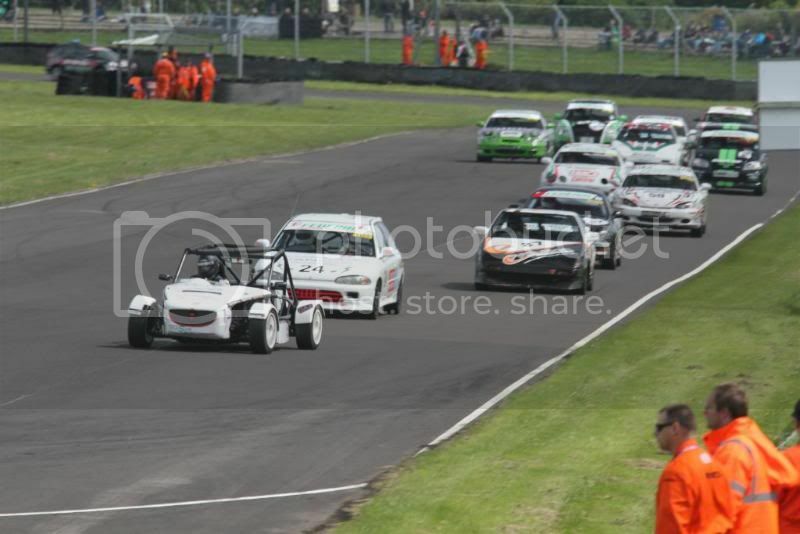 We will look to do more track and meet events as the atmosphere was fantastic with a great mix of cars. This one in particular ford dominated. Maybe we can tempt some JDM rivalry to Novembers date. 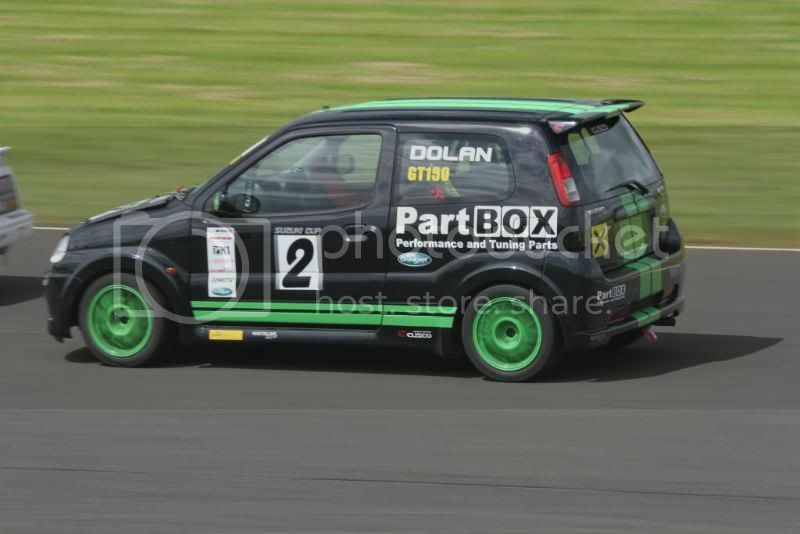 At trackdaydrivers.com we are all car enthusiast's and our very own Paul Dolan will be taking part in the Suzuki Cup for next year, we wish him the best of luck and will keep updates on the site. October brings the return of Tracula Saturday 29th October at Curborough. The show season is over so time to push your car on track and enjoy this years hard work. To book the event please visit the page or email info@trackdaydrivers.com. Saturday 26th November offers our last track day for this year. 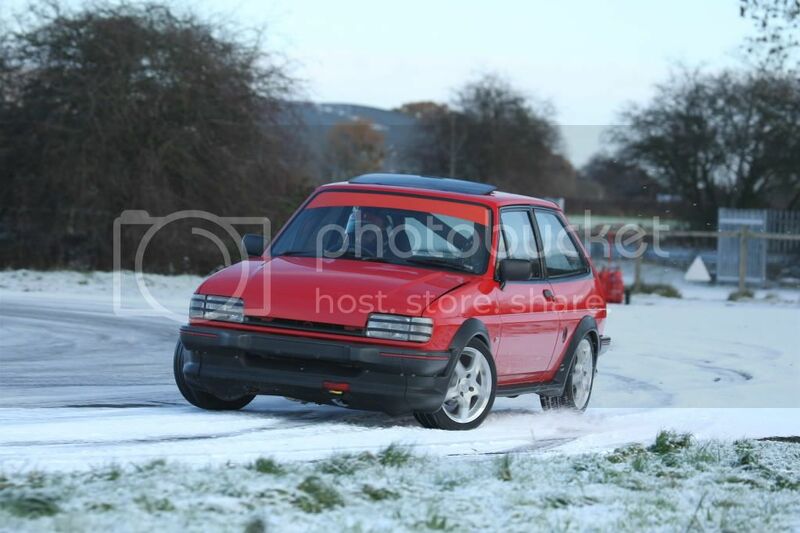 Last year proved to be one of our best events to date offering the chance to test you and your cars skill in a controlled environment in snowy conditions. This event is the perfect chance to wrap up this year. Our next event is a dedicated track session at the huge Ford Fair show at Silverstone. Our track session is 11.40 with a brief at 10.40. This can be booked through our site in the events section. For any further information please email info@trackdaydrivers.com. On September 9th we are proud to host a day at Curborough sprint circuit with ZSOC. All information on the day is in our events section or available on ZSOC.com. We are excited to be working so closely with ZSOC for an event with a difference for them. try out there driving skills! please do not miss out and book NOW. A huge thank you to all who attended. It was fantastic to see some New faces and some old faces welcome back. The March Madness event was one of our best to date and we are overwhelmed with the feedback all the team have received from everyone who attended. There are many photos on our face book page with various attendees so please click our link on the page and have a close look. Our next event is on Saturday May 28th at our home of Curborough. Places are booking up fast so please do not miss out. 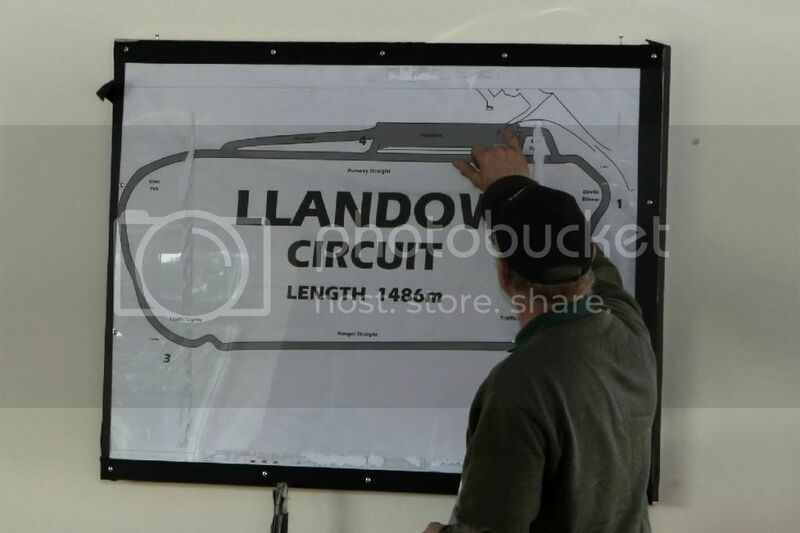 trackdaydrivers.com are pleased to announce our return to the Historical Llandow. This is a full track day with multiple cars on track at a time. The track offers high speed straights with some technical corners. A full day is only £90 and is on Saturday July 9th. Recent website developement means we can now announce our new online booking system. At the bottom of each event you can now confirm your booking and all information much easier. This facility will allow you to book extra drivers and passengers. We are working hard to improve our services. For any further information on anything above or any events please email info@trackdaydrivers.com or contact Alex on 07894259841. We are fast approaching our first full day of 2011 at the fantastic Curborough Sprint Circuit. The event is on Saturday March 19th and starts at 9am If you would like to take part .....it is only £60 for a full day of track Action. Do not miss out. To view the information for this event please click here . We do have a limited number of spaces available. trackdaydrivers.com are also very proud to announce how sucessful our first event with RSOC was at our home of Curborough. Please see full details of the event here . trackdaydrivers.com can also provide a dedicated club days more information will be listed soon. If you are part of a club and wish to run an exclusive club day please send an email to info@trackdaydrivers.com . We can arranged full day of track time with all the marshalling refreshments and safety taken care of, to make your day complete. Many thanks and see you at an event soon. Firstly Happy New Year and thank you to all who attended our events last year! I hope everyone has been hard at work with their cars. It seems so long ago we ran our end of year party. However do not fear we are back! We are very proud to post our first 4 dates of 2011. There are more to follow so please check the site frequently. Our first event is Saturday March 19th book now to avoid disappointment. 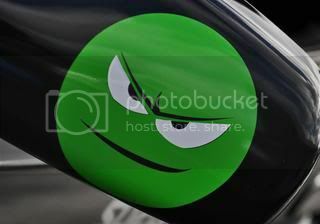 Simply contact us on trackdaydrivers@googlemail.com and request booking information for March. All makes and models are welcome. We also encourage you to bring spectators to watch your track experience! Rhodopsin still has all of last year’s galleries available to view in the gallery section. If you are visiting our site for the first time please check out our gallery section of events from last year. There are many amazing moments captured by Richard. Thankyou For Attending "Pre Christmas Bash"
I hope you all got home safe and well on Saturday. We would like to thankyou all for attending our last one of 2010 and hope to see you all again next year. Next Years Dates Are Coming Soon!!! Thank you to all who attended Tracula. We had a fantastic day and some stunning cars were present. We hope everyone enjoyed the weather we were graced with and hope to see some of you soon! Within the next few weeks our dates for next year will be announced. There will be more Curborough dates along with Llandow trips and other tracks. Tracula is fast approaching! Places are booking up fast and it is set to be a great day. We have all makes and models attending. Whether you drive a 1.0 Fiesta or a bike engined Westfield, Curborough is a fantastic track to push your car. The day will be our normal set up with Rhodopsin photography snapping your every moment. Also hot food & drinks will be on hand to keep you going throughout the day. If there are any questions please do not hesitate to email info@trackdaydrivers.com or call Alex on 07894259841. Why not pop along you are welcome to spectate, Car clubs please let us know in advance. Our next track day will be held on Saturday 30th. The event is booking up fast. We are approaching the end of the show season, many cars will be off the road for winter treatments soon. This is one of the last events you will be able to do. Do Not Miss Out! Tracula is one not to be missed! Our next event is on June 25th, there is still time to book but with limited spaces don’t leave it too late and miss out! We are set for a great mix of cars. We are very pleased to be returning to our home venue at Curborough after our trip to Llandow. It is the perfect run just before the big shows begin for the summer. The site is constantly evolving adding information, photos amongst other things. We have now added further information for Richard from Rhodopsin who comes to all of our events. The new information will give you pricing and further contact information for Richard. 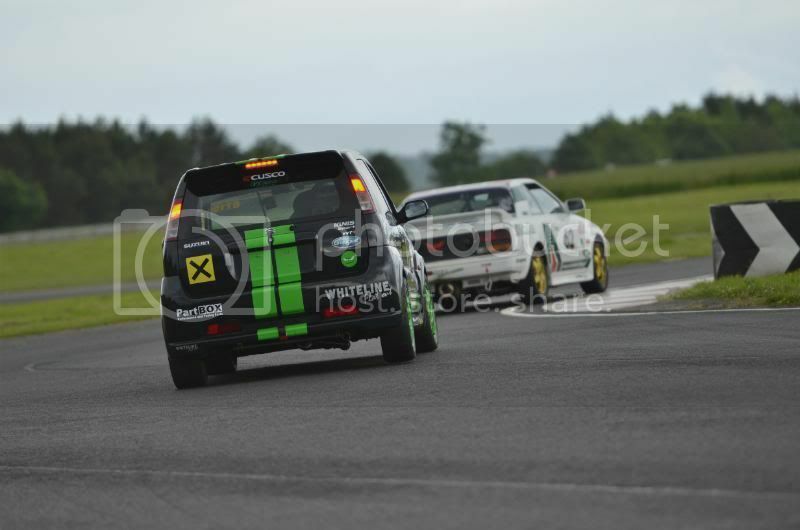 Our day at the Historical Llandow Circuit couldnt of gone any better. The weather was perfect no incidents on track. Most importantly everyone had a fantastic day and the atmosphere was fantastic! Thank you all who attended, it was our first trip there but certainly not our last. The track is very forgiving and a quick with some tricky tight bends caught a few people out. Certainly didnt fail to entertain anyone including our drifter Matt. As you will of noticed on the day we had Richard form Rhodopsin photography there. Please click below to view the amazing images he has taken. Richard can supply disks prints whatever you would like of your car. please send all enquiries to him at richard@rhodopsin.co.uk or us if there are any issues. We are very lucky to have someone with Richards talents at all of our events. We will be updating our blog, gallery and other pages very shortly so please keep checking back. Well Llandow is looming ever closer. Our hotel is booked the cars are almost ready. We do still have a few limited spaces left. Anyone wishing to attend either the normal sessions or the drift sessions please email info@trackdaydrivers.com to book on for the day. We are set for a good line up of cars; we look forward to seeing you all there for a fantastic day! We will be introducing a products page. The aim is to provide our visitors a website with not only great value track days but also track parts for the days they attend. The page is currently under development so please keep checking back. This is set up in conjunction withCo ordsport/partbox. If there is any feedback or suggestions please email us and get in touch (info@trackdaydrivers.com ) there will be items such as diffs. We believe this is a huge part to what we can offer. We not only supply the days but can offer first hand advice and experience of parts. We are currently trialling a Kaaz diff in the black focus staff car. 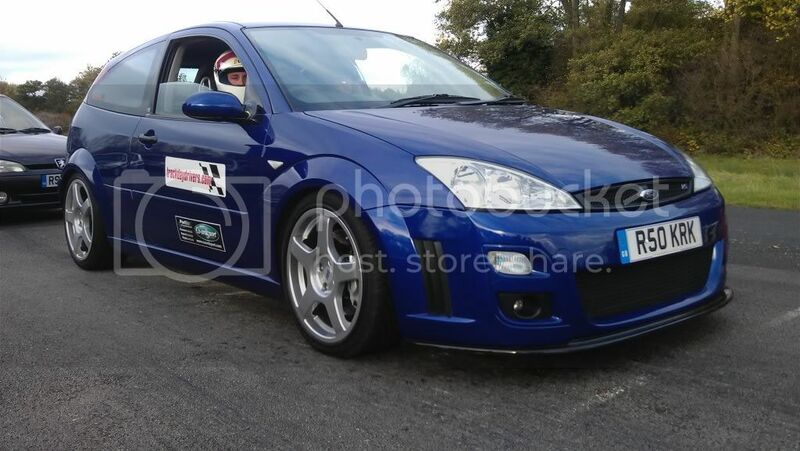 We have fitted the Kaaz diff to the black focus running MK1 Focus RS running gear engine and box. The diffs done around 100 miles since it has been fitted and is all run in. Early testing is showing huge improvements over the standard diff component. We will keep our findings up to date. Keep checking back as the site is still developing and growing. The bank holiday boredom buster certainly did the trick. Thanks to all who attended, the weather was kind to us, everyone’s cars ran very well and the atmosphere was brilliant. It was great to see faces old and new... we seem to be getting some regular faces! Richard from Rhodopsin has loaded the photos so please go to our gallery section and click the Rhodopsin logo to view the photos. If you wish to purchase any, please e-mail Richard and he will respond. Individual photos and discs are available. Huge congratulations to Carla who won the raffle! A track day for only £2! Do not miss out at the next event as it could be you! We look forward to seeing you at Llandow... keep checking back as the site is always being updated and new events added! 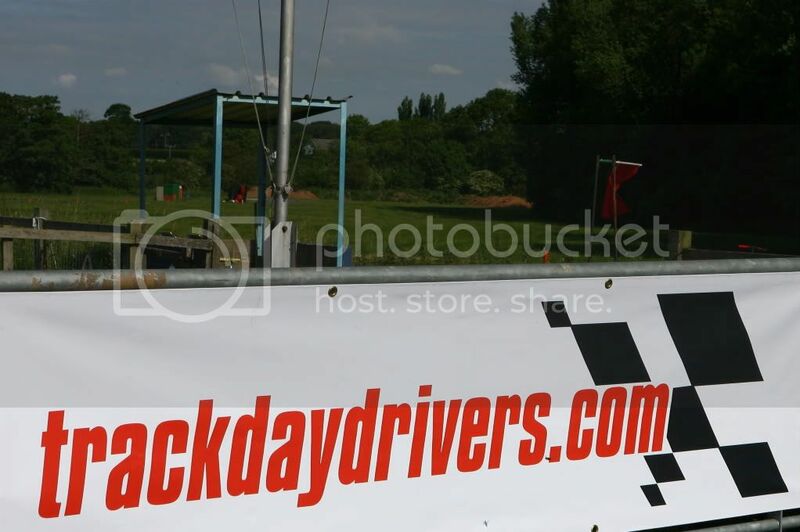 As anyone who has attended one of our events will tell you we at Trackdaydrivers.com endeavour to offer great value days. This leads us to announce a special price for our Llandow event on May 12th the day was set at £80. After much consideration we are offering the day at £60! That is a full day at the historical Llandow circuit. On top of this great offer we are also very pleased to offer for the first time the opportunity to drift at one of our events. We can accommodate a limited number of spaces, Llandow holds rounds of the drift series and is perfect for experienced or novice users. This leads us to our next announcement of a review for Curborough, we are glad to offer a full day at £55. This is only applicable to weekday events to us this is huge as we can now offer affordable days. I hope this brings to the forefront of peoples minds that track days and experiences are affordable, not only this but that we at Trackdaydrivers.com can offer not only fantastic value but also superb facilities advice and staff to make the most of your track day experience. Congratulations to Paul Webb who won our raffle on February 27th. 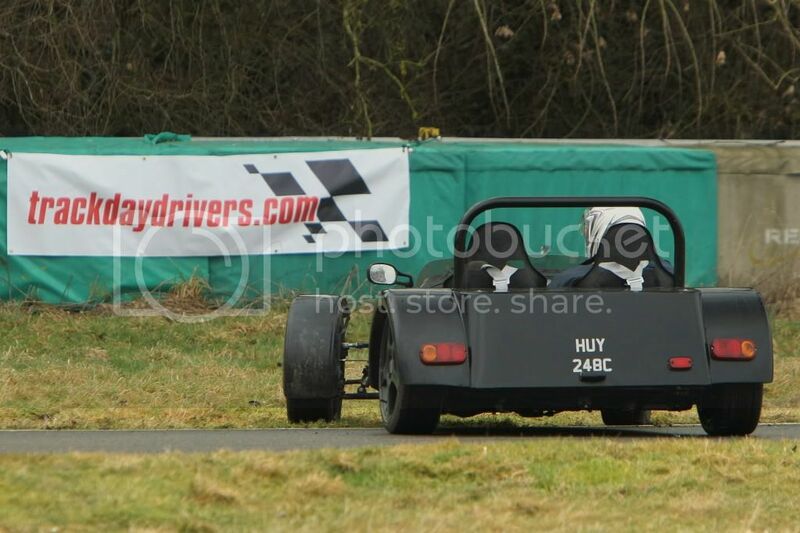 Paul turned out in his Formula ford for its maiden shakedown in his sprint and hill climb competition car. Our lucky winner has won a Track day with us at an event of his choice for a mere £2! After the huge success of this we will be holding a draw at each event to hopefully reward another Trackdaydrivers.com attendee. On another note, we are very pleased to be able to offer some more dates. We have added events throughout the year. Please note these are not all fo our final events, we will be adding more so keep checking back! A gallery will soon be available on the site to view photos from previous events soon! Our first event of the year (New year shakedown) was a huge success. Thank you to all who attended I hope you enjoyed the day as much as we did. There was a fantastic mix of cars and a lot of people displayed some fantastic car control in the challenging conditions we had with the weather. We have uploaded a few videos to our youtube channel, the photos will be up shortly. Richard from Rhodopsin took over 2500 photos so please have a good look through! Our facebook has received some great feedback and comments so thank you all. We look forward to many more great events with you attending! If you enjoyed our New year shakedown or missed out please dont forget we have our Bank holiday boredome buster (5th of April) and May mayhem at Llandow (12th May). Llandow will be a full track day with multiple cars on track. We will be adding more dates very shortly so please keep checking back! We are but a few days away from our first event. Everyones cars are starting to come out from hibernation. We have a fantastic mix of cars for the day, but just as importantly the weather will be on our side. It is looking snow free! Everyone is getting excited about the day and it is set to be a great opening event. We have great pleasure in offering a unique opportunity on the day to win a trackday. Each ticket is only £2, thats right £2 for a trackday. On the day we have a caterer providing hot and cold food and drinks what more could you ask for on a chilly track day? I hope you hve all got your cars ready, all your tyres and levels checked all ready to test your cars for the beginning of the year. If youve missed booking for this event please dont forget the bank holiday boredom buster and Llandow. We will be adding more dates this week so please keep checking back. A quick update for you from the Trackdaydrivers.com team. The Curborough event for 27th February is now fully booked. Anyone interested who unfortunately has missed booking, please look at our Bank holiday boredom buster. This is up in our track days page on April 5th bank holiday Monday. Llandow on May 12th is confirmed and places have already been booked so to avoid disappointment get in touch and book your place! For all who are booked in for February we look forward to seeing you all very soon, if anyone needs any additional information or has any queries please don't hesitate to contact us!